Croatia is one of the most popular tourist destinations in Europe, due to the country’s natural beauties, affordable prices and a tourist-friendly approach. Most people visit it in the summer, since the warm and clean Adriatic Sea provides a great escape from high temperatures and the urban frenzy. The biggest coastal region of the country is Dalmatia. 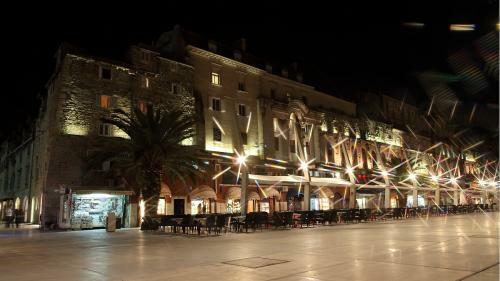 Its economic and historical center is the city of Split. With a population of around 200 000, it’s the second largest city in Croatia and the focal point of Croatian tourism, sports, culture and history. The city is easily accessible to foreign visitors. It has a an international airport and there are good connections with most of the European cities. 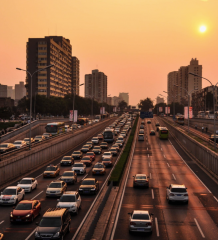 Also, Split has highly functional airport taxi transportation company, which makes great connection with other Croatian cities, including Zagreb, the capital of Croatia, and most of the popular coastal tourist destinations – national parks, Dubrovnik, Makarska, Zadar and the islands – Brac, Korcula, Hvar, etc. The city’s origins go back to the Roman times. 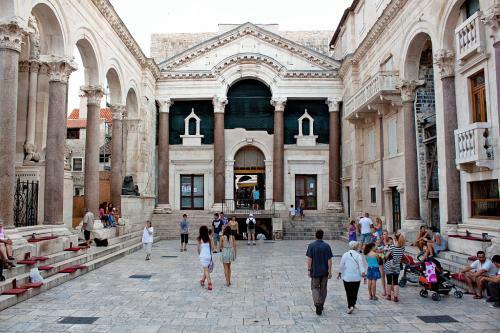 The Roman emperor Diocletian built himself a place around which the city developed for almost 1700 years. The ruins and the basements of the place remain a tourist attraction and a cultural treasure to this day. Along with the city’s historic core, the Palace is a part of the UNESCO’s World Cultural Heritage List since 1979. This Mediterranean pearl has many more Roman influences which survived the test of time. A good example is the Temple of Jupiter, dedicated to the highest deity of ancient Rome, decorated with the statue of the Sphinx brought from Egypt by the order of the emperor Diocletian himself. Another of the city’s many landmarks is the Cathedral of Saint Domnius, a complex of churches formed from a Roman mausoleum, making a Cathedral the oldest one in the world! We strongly suggest to find the time and visit at least some of the city’s museums and galleries. Most notably, the Archeological Museum with over 150 000 artifacts dating from prehistoric times, the Croatian Maritime Museum and the Gallery of fine arts which contains works over six hundred years old. 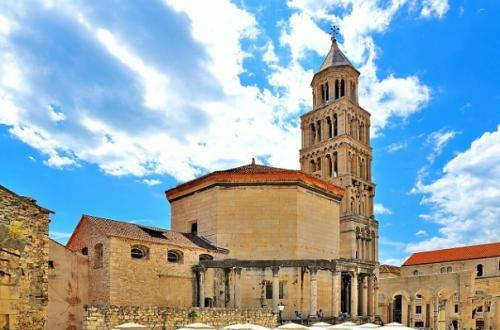 In the peak of Croatian tourist season, when the days are sunny and the Adriatic is warm, the city is brimming with tourists exploring the ancient buildings, walking around the city plaza or simply sunbathing at one of the city’s beaches. There are dozens of cultural manifestations, concerts and exhibitions literally every day. 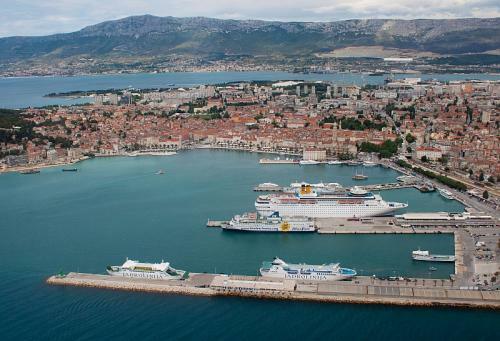 The best known are Split Film Festival (held in September) and the Split Summer Festival. 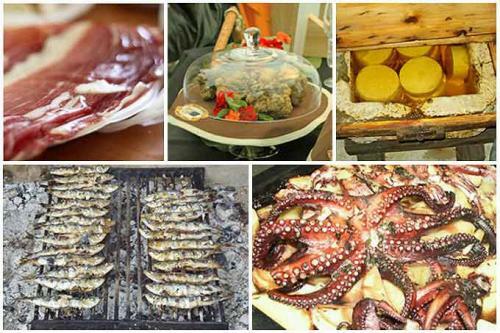 Of course, once you’re in Split it would be a shame not to try the Dalmatian cuisine. It’s based on fish, boiled vegetables, homemade olive oil, accompanied by various herbal ingredients. The cuisine draws a lot influences from Italy, so pasta and pizza are pretty common in Split. We recommend the Dalmatian smoked ham (‘pršut’), black risotto and lamb under the iron pan (‘peka’). If you’re not an adventurous type when it comes to food, there are plenty of simple and affordable diners. 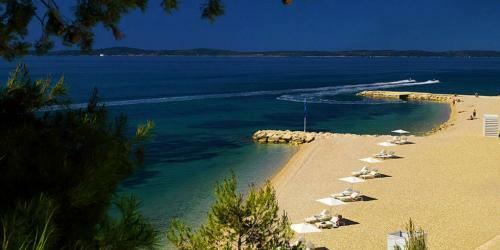 The whole Croatian shore is known for its beaches, preserved nature and hundreds of islands. There are a few companies based in Split providing various boat rental options so you can witness the beauties of Croatia by yourself. The locals are friendly and accustomed to tourists. After all, tourism is probably the biggest source of income for much of the city, so there’s dozens of motels and hotels. You’ll probably notice how much the locals love sports, especially football and basketball. The football club Hajduk Split is one of the oldest clubs in the country, with a large army of supporters – you can’t miss many graffiti and paintings on the city buildings the people of Split had done as a homagge to their club. Many acclaimed Croatian athletes originate from Split and it’s interesting to mention that the city has a highest number of Olympic Medal winners per capita in the world! 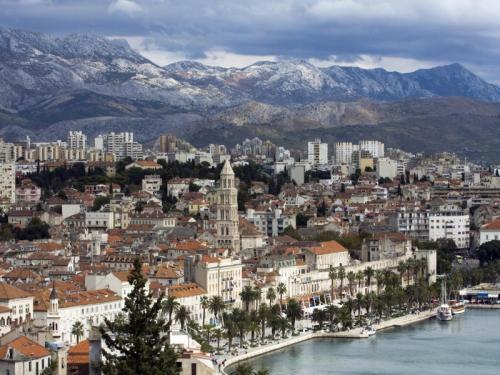 Without doubt, Split is one of the most special places in the Mediterranean. 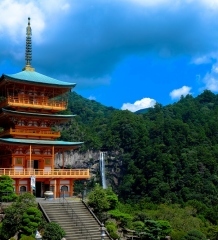 Its unique combination of ancient and modern, traditional and new, natural beauty and tourist facilities, guarantee the best holiday you can possibly imagine.